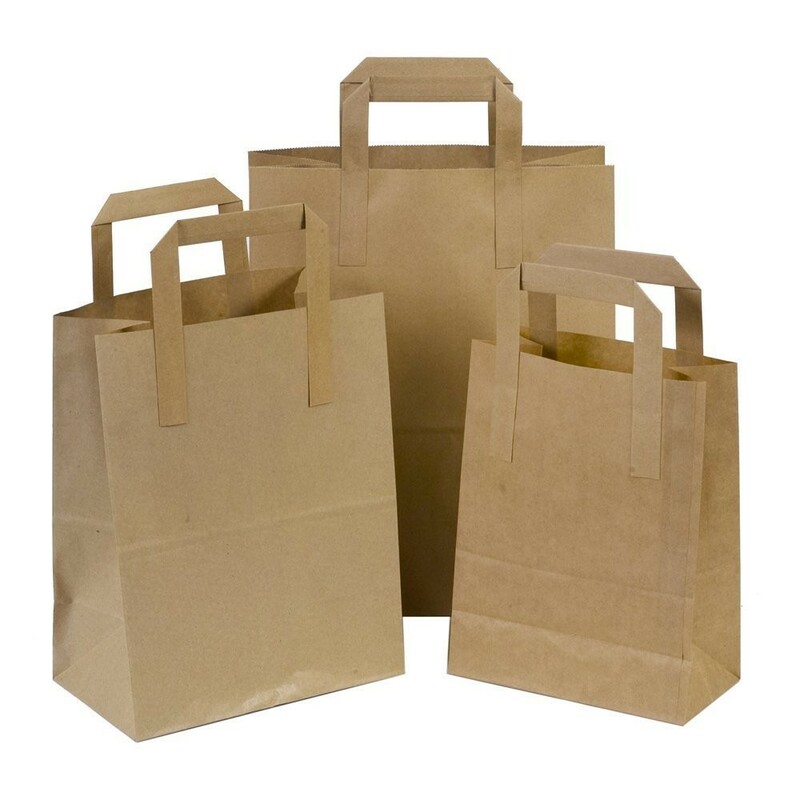 A pack of 250 Small size high quality SOS Brown Kraft Paper Carrier Bags With Handles. 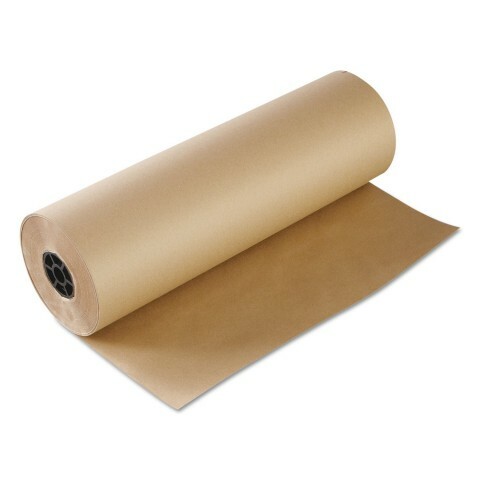 The size of these Paper Bags are 7"x8"x4" / 180mm x 215mm x 95mm (this represents the width x depth x base when open). These bags are strong and versatile 80gsm bags and can stand on their own once packed. 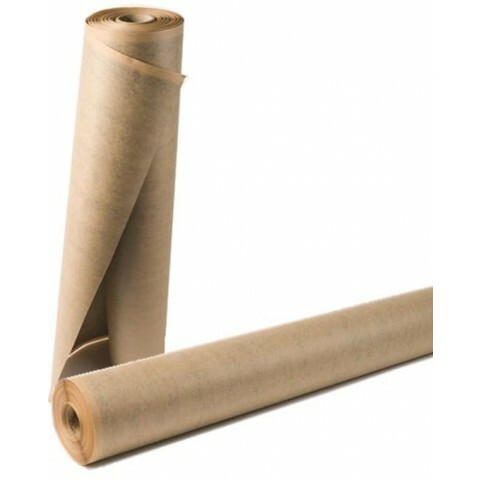 Used widely by restaurants, take-sway shops, cafe's, shops, canteens and for home use.